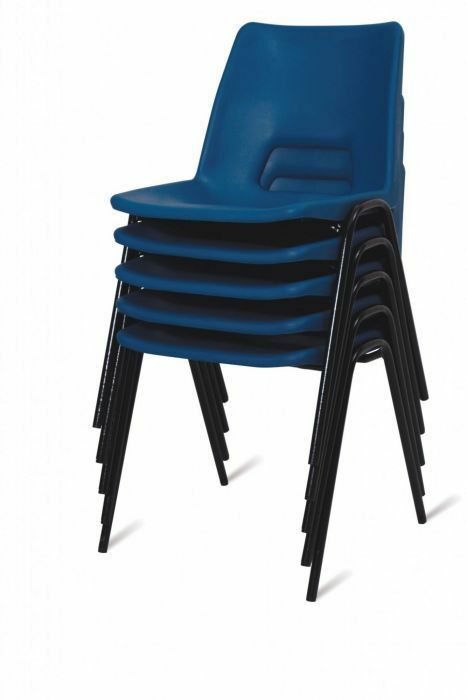 This stackable poly canteen chair is suitable for a number of environments, schools, staff canteens,youth clubs. Easy to keep clean with a plastic coated steel frame. Minimum order of 4. Great value for money, multipurpose poly chairs for occasional or permanent use. 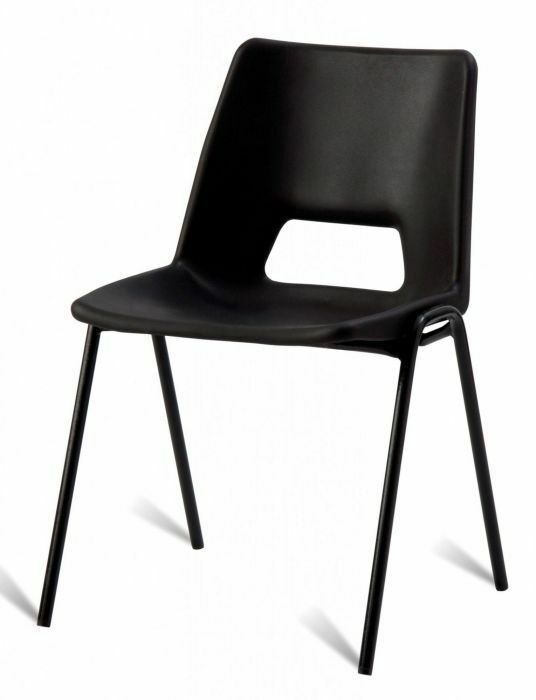 High density design, this chair is particularly popular in leisure centres and schools.